It can be said Big Freedia, the iconic, bounce music artist whose signature delivery has popped up on songs from the music industry’s biggest names, does far more than represent New Orleans. She embodies it. “And he was like, ‘I just got here. Why don’t you come through? We’re shooting a video tonight. I want you to get a few cameos.’ So I did that,” she said. Freedia, ready to seize the opportunity, called her hair and makeup people at midnight to make it to the video shoot at 2:00 am. “We hung out until about 6:00 a.m. He didn’t want me to get off the mic. He wanted me to rock the mic and the crowd all night,” she said. Freedia viewed her inclusion for the video as a makeup for being left off Nice for What, which prominently featured her vocals in the beginning of the record. While the video featured an array of celebrities, from actresses Tracee Ellis-Ross and Olivia Wilde to The Internet’s Syd the Kid and Tiffany Haddish, Freedia was notably absent. 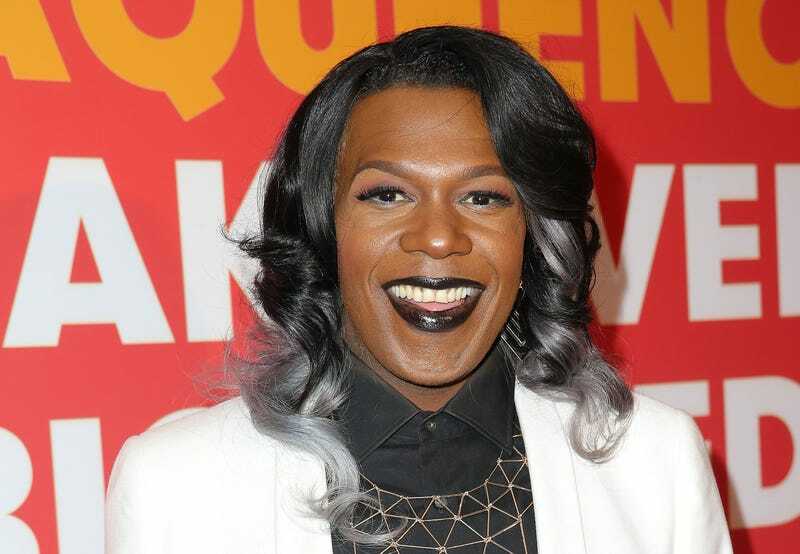 Freedia added that the In My Feelings cameo was a “step in the right direction” in terms of representing LGBTQ artists in hip-hop. “I think that other artists out there should feel the same way, that no matter what your background is—no matter if you’re a gay artist—that we can be able to be there just as anyone else,” she said. In a separate interview with The Fader, Freedia elaborated on the importance of “proper recognition and the proper credit” for her music.